Advance Companies offers a variety of additional services, including mold remediation, lead removal, and contents restoration. Our staff is trained in all areas of emergency restoration and construction services. 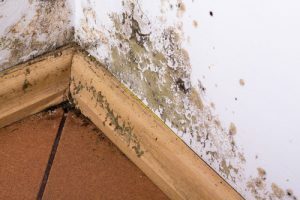 Mold growth is a result of many situations. A flash flood can send hundreds of gallons of water into your basement, threatening to destroy the walls and foundation of your home. Advance Companies’ state-of-the-art drying equipment and thermal drying techniques will remove the water so we can remove mold and asbestos. No matter the extent of damage, we can do the job. Mold assessment. We’ll assess the extent of the damage and create a plan to safely remove mold from your home, business, church, or school. Mold removal. Our team uses state-of-the-art equipment and technology for mold remediation. Area drying and dehumidification. 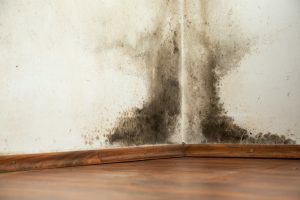 Without adequate drying and dehumidification, mold can repopulate and grow rapidly, even after it’s been removed. We’ll use our industry-standard equipment to dry and restore affected areas so mold doesn’t return. Reconstruction. We’ll reconstruct all areas affected by mold growth and restore your property. Removing lead paint is not something we recommend you attempt on your own as it presents a hazard to your health and requires professional equipment. Lead-based paint becomes extremely dangerous when it is stripped from the wall and available to children to ingest. Advance Companies will ensure all lead-based paint is properly stripped and safely removed from your home. Trust in Advance for all your lead removal needs and contact us today!